As they say April Showers bring May Flowers and that they do. 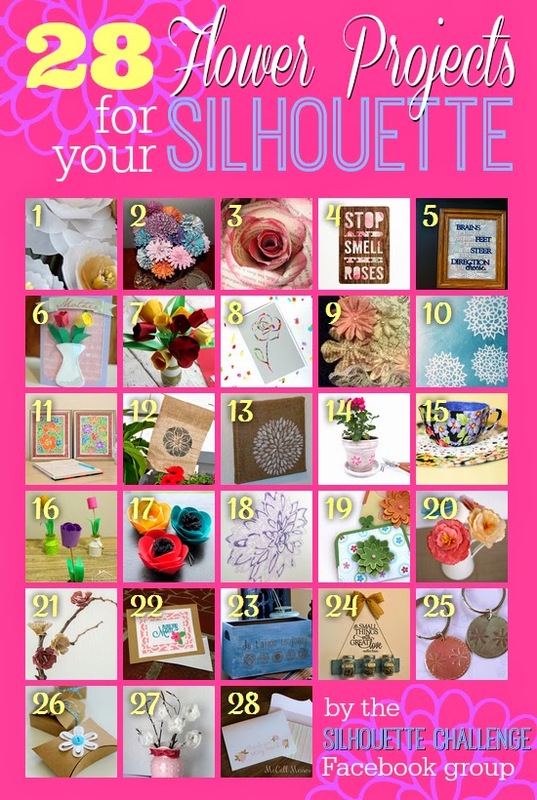 My Silhouette Challenge buddies and I are all sharing FLOWER projects on our blogs today, so peruse the projects below for a wealth of inspiration! I love Fringe Flowers, espcecialy the loopy ones. Maybe that' s because I'm a little "loopy" too. LOL Anyway, I wanted to be able to make my own so I designed a cutting file to make Looped Fringe Flowers to use with my Silhouette Cameo. Now I can make as many as I want because they are sooo easy. Now on to my project. I have favors to make for a May meeting and decided that a pencil topper would be fun. You've seen how the stores attach large flowers to the ends of their pens or pencils so people won't walk off with them. Well this is like that. 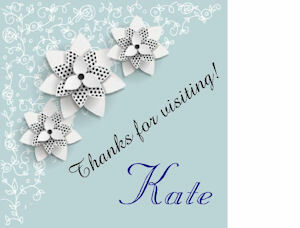 Here is a vase full of them, they all look so pretty made with double sided papers from Stampin' Up!. Aren't they cute? The erasers become the centers of the flowers. Be sure to leave me a comment, I love to hear from you.